Leading organization promoting wind energy in the United States. Website includes information for industry, educators, and consumers. Leading organization promoting wind energy in Europe. Website includes information for industry, educators, and consumers. Fun and amusing interactive website for kids and adults. Leading organization promoting wind in Canada. . 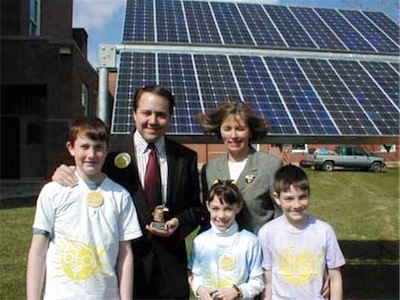 Leading organization promoting solar energy in the United States. 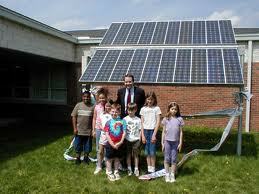 Help to organize "American Solar Energy Tour" as well as publishing "Solar Today" magazine. Also covers some wind, but is primarily focused on solar passive, thermal and solar PV. Save money on renewable energy! Discover and research state government, national, and utilities-based incentives for renewable energy and conservation projects on this comprehensive database. National non-profit organization promoting a healthy, environmentally responsible, and profitable built environment for everyone. Developed by the U.S. Green Building Council, LEED is a national certification program that rates building performance. LEED for Schools provides a reference guide and checklist for school construction, design, and retrofit. A fun, kid-friendly project exploring the science of wind energy in the classroom. The website offers free curriculum materials in addition to teacher workshops, wind kits, and ideas for science projects related to wind energy. Federal Government resource for efficiency and conservation tips, resources and ratings. Federal Government listings of product and appliance energy use ratings. Great resource for comparing your choices. (Note, just because an appliance is listed as "Energy Star" does not mean it is the most efficient. The government is a little behind the industry in its rating system. 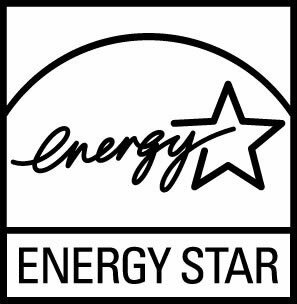 We recommend using Energy Star" or better appliances. Use this site to see what is out there and compare energy use ratings before you purchase. Website for educators and administrators. Find out what other Schools are doing, prepare an "energy strategy" for your school, free online training session, free software to analyze the energy performance of your school, and more. 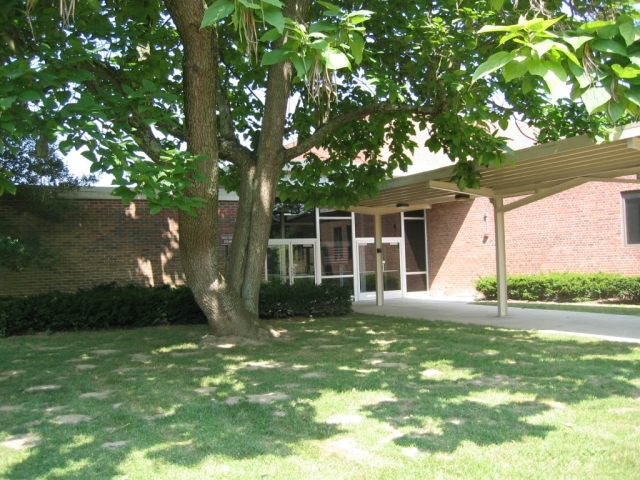 Organization promoting construction of energy efficient, healthy, and comfortable schools. Publish a "Best Practice Manual" for the design and construction of school building. Extensive lesson plans available online for elementary through high school. Lesson plans include teacher resource guides, reading passages for students, and worksheets in an easy-to-download format. Compressive listing of organizations and web-based resources for all things related to green schools. Business leaders from around the globe finding ways to connect sustainability and wealth. Leading organization promoting renewable energy in the Ohio area. Extensive website featuring solar and wind installers, news updates, educational information, resources, etc. Regional organization promoting green building. 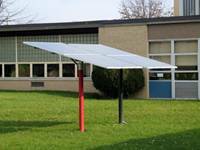 Website includes specific criteria for building Green Schools, a case study energy efficiency costs and benefits at John Hay High School, and lists organization's upcoming events such as workshops and speakers. Alliance of colleges and universities working to improve energy efficiency and conservation on campuses across the state. Participating universities include: Bowling Green State University, Case Western Reserve University, Central State University, Cleveland State University, Kent State University, Miami University, The Ohio State University, Ohio University, Shawnee State University, University of Akron, University of Cincinnati, University of Dayton, University of Toledo, Wright State University, and Youngstown State University. State government agency monitoring air, land, and water quality. State government agency overseeing the use, conservation, and protection of natural resources in the state. An environmental non-profit organization which promotes sustainable design and planning for the Cleveland area. Recently formed a merger with The Cleveland Museum for Natural History. A project of Ecocity Cleveland, Green City Blue Lake features a calendar, job posting, web log, and interactive network map of organizations working to promote sustainability in Northeastern Ohio. Statewide citizen-based environmental advocacy organization. Recently published report on how transitioning Ohio's manufacturing to produce wind turbines can grow the economy and decrease unemployment. Report available on their website. Statewide sustainable agriculture organization that promotes sustainable farm practices, provides information to consumers, and certifies organic farms. Statewide wind energy organization. Extensive website where you can learn the benefits and myths behind wind energy, research current wind projects going on in the state, and work with interactive wind maps of the state. Policy Matters Ohio is a not-for-profit research organization focused on economic and policy issues, how these policies affect middle and low-income workers, and promoting an economic system that benefits the state as a whole. Cleveland-based organization promoting sustainability. Website features extensive database of environment related regional organizations. A museum promoting a deeper understanding of nature and of the local bioregion. Recently combined forces with EcoCity. A citizen's network group working to protect Ohio's natural resources, to revitalize cities and towns, and to promote overall wellbeing of the state's citizenry. A network of non-profit organizations working to promote environmental education through charitable giving programs. National Laboratory dedicated to the study of renewable energy technologies. United States Department Of Energy EERE website: Learn how to save on electric bills, how to improve your gas mileage, and read more about renewable energy options. Part of the EERE website dedicated specifically to cutting down on emission and fuel use while improving mileage on the road. Part of the EERE website dedicated specifically to increasing home energy efficiency. An interfaith ministry working to connect faith and environmental awareness. Projects include Interfaith Power and Light program to help churches reduce energy consumption and adopt renewable energy technologies. A door-to-door grassroots organization promoting corporate responsibility, pollution cleanup and environmental stewardship. Regulates provides of utility services including electric, natural gas, telecommunications, water and wastewater, and rail and trucking companies. UCS is an independent nonprofit alliance of 50,000 concerned citizens and scientists across the country. We augment rigorous scientific analysis with innovative thinking and committed citizen advocacy to build a cleaner, healthier environment and a safer world.